You are here: Home / Mobile / Why Does My iPhone Tell Me Who Is Calling? Is your iPhone speaking the name of someone when they call you? 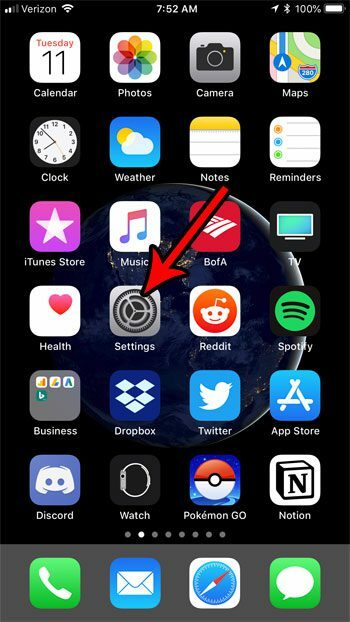 If you find yourself wondering why your iPhone is telling you who is calling, when it doesn’t seem to do it for other people that you know, then you need to change a setting on your device. 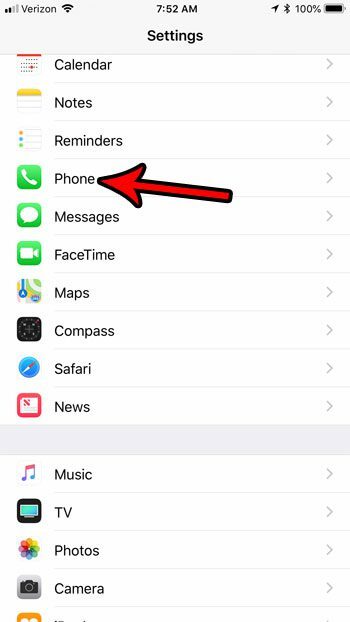 Our tutorial below will show you where to find the Announce Calls setting on your iPhone so that you can specify when, if at all, your iPhone should speak the name of a person that is currently calling your iPhone. 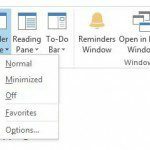 There are several options available for how this can be handled, so continue below to find out how to change it. 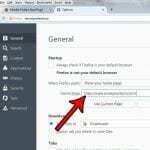 The steps in this article were performed on an iPhone 7 Plus in iOS 11.4.2. 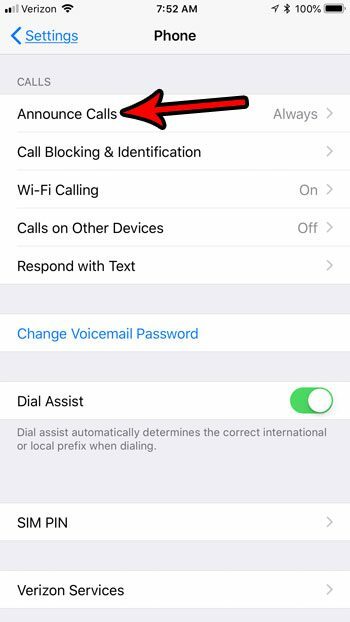 The steps in this guide will show you how to change the Announce Calls feature on your iPhone, which is what is causing your iPhone to speak the name of a person that is calling you. 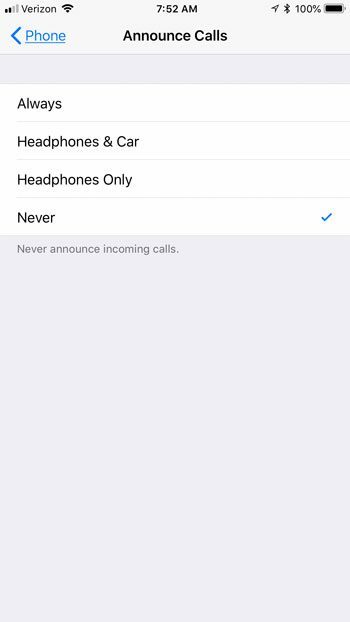 You can modify this setting to always announce calls in this fashion, or only do it in certain circumstances, or never do it at all. Step 3: Choose the Announce Calls option. 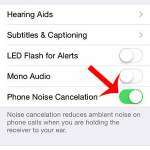 Step 4: Tap the setting that you would like to use to announce future calls. Headphones Only – announce calls when you have headphones connected. Are you getting a lot of unwanted spam or telemarketing calls? Find out how to block a number on an iPhone so that you can stop the same number from repeatedly trying to contact you.